Westmont drivers looking for a used car will find plenty to choose from on our lot. 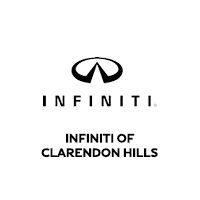 At INFINITI of Clarendon Hills, we have a large selection of used INFINITI models and a wide array of used models from other brands. We also offer pre-owned vehicle specials, as well as a selection of vehicles under $15k! Once you've found the used vehicle you've been looking for, contact us to get the process started. Or, you can visit us at our dealership in Clarendon Hills. For all your INFINITI and used car needs, turn to us, your Elmhurst-area INFINITI dealership.